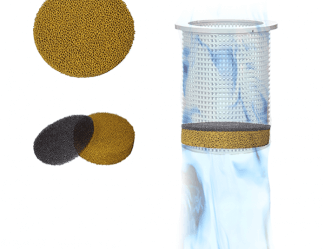 How to know when is it time to Clean your filter on your spa. Take your filters out. If the water circulates faster, with more pressure, then it's time to clean your filters. 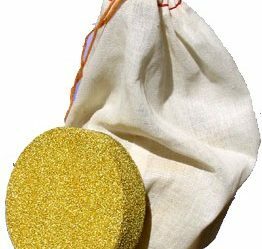 Soak your filters in a solution of 1/2 ounce Crystal Clean per gallon of water. Leave them in for a day or two. Your spa will not heat with dirty or gummed up filters! 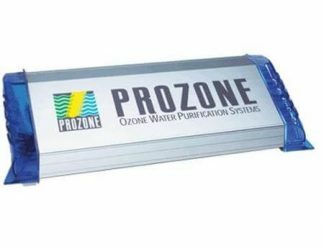 Bromine causes hard water deposits to build up in the fiber of the filters. Crystal Clean solves this problem! If you use BaquaSpa®, it's normal for your filter to get gummed up with the by-products of this chemical. Crystal Clean works to remove this gummy residue. No more problems from iron, copper, or calcium scale. 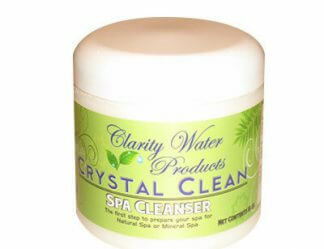 Simply add 1 to 3 ounces of Crystal Clean for every 100 gallons of water when refilling. 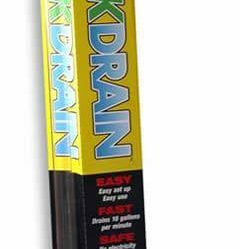 Use enough to drop the pH to between 6.5 and 7.2. No danger of using too much. Excess minerals will drop out as a solid "dust", easily captured in your filter or vacuumed out. 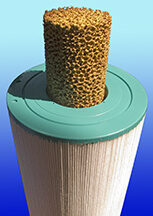 Clean your filter after a few days, when the water has cleared, and adjust the pH if necessary. Now you won't have to worry about scale and its problems. 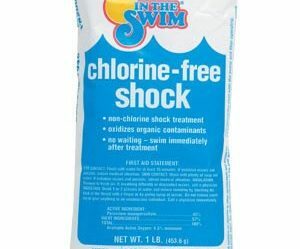 If the water remains cloudy shock it daily until clear. We do not recommend clarifiers. Chlorine or bromine will break down the chemical properties of Crystal Clean, and cause metal corrosion themselves, so regular additions would be necessary if using these chemical treatments. 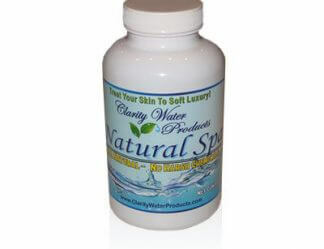 If you have used a Biguanide (BaquaSpa®) water treatment you now know that it is incompatible with chlorine, bromine, and many of the minerals commonly found in our water. That sticky film that forms above the water line and gums up your filters is also inside all the plumbing of your spa. 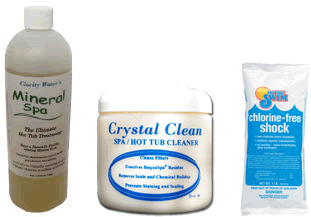 Crystal Clean removes Biguanide residue more efficiently than any other product on the shelves. 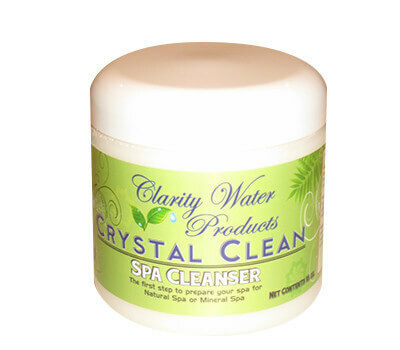 You will need to drain your spa of the water with the Biguanide product in it first, then use Crystal Clean in fresh water to fully clean your spa. Be patient! 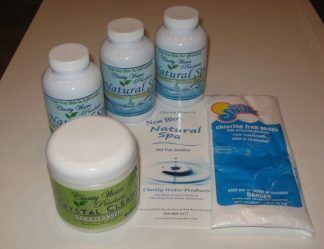 It will take a few days, and your may still have some residual cloudiness, but soon enough your spa will be clean again. 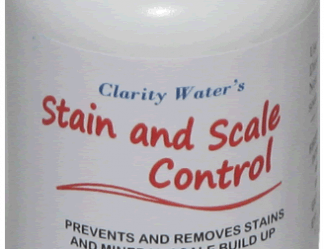 If you have copper or iron in your spa's plumbing, or in the water lines that feed your spa, then stains can be a problem. Gas heaters often have metal manifolds that can leach stains into your water. 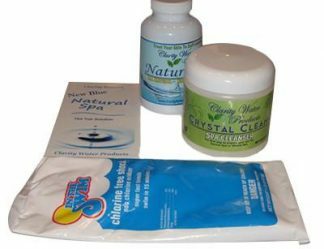 The organic ingredients in Crystal Clean are some of the most effective stain removal and preventative agents you can find. Simply treating your new water with 1 to 3 ounces of Crystal Clean when filling keeps these metals from causing any stains.